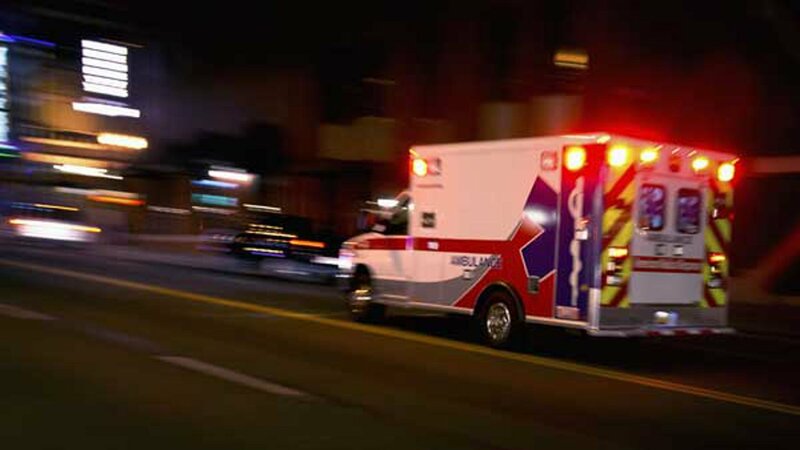 NILES, Ill. (WLS) -- A woman in her early 60s has died after she was struck by a car while crossing a street in northwest suburban Niles on Wednesday night, police said. At around 7:22 p.m., the woman was crossing the street in the 8300-block of Golf Road when a Kia Sorrento travelling east bound on the inner lane struck her. The first officer on the scene performed CPR on the woman before the Niles Fire Department transported her to Lutheran General Hospital. She was pronounced dead at 8:04 p.m., police said. Police said Golf Road was closed between Washington Street and Milwaukee Avenue as they investigated the crash.